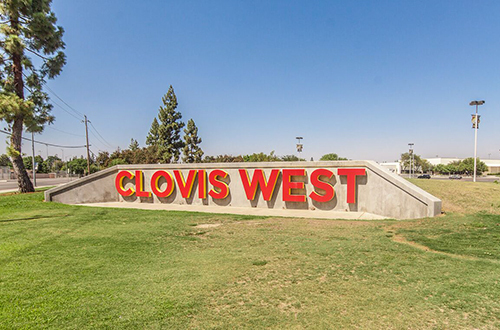 Clovis Unified School District is the most desirable public school district for families in the Fresno area. 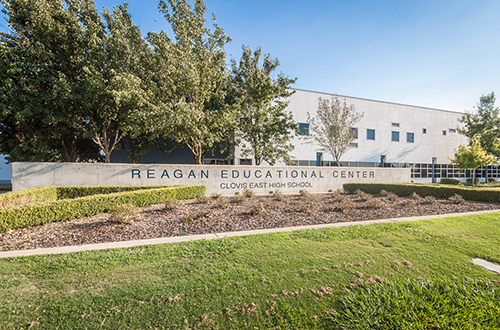 Students benefit from high quality, successful schools staffed with outstanding educators. 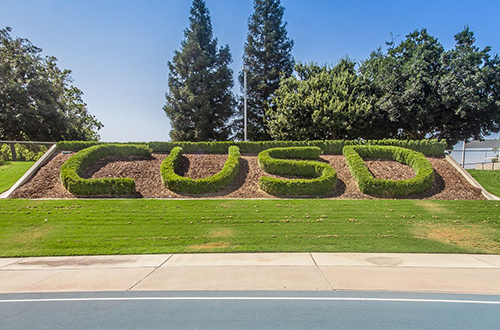 Today CUSD serves nearly 41,000 students at 32 elementary schools, five intermediate schools, five high schools, one adult school, and six alternative education campuses. 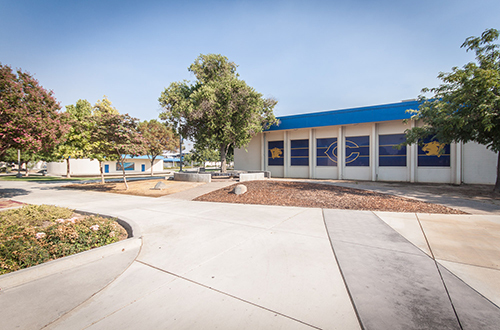 An award-winning district, Clovis Unified schools have been named numerous times to the National Blue Ribbon Schools Program and honored over 100 times as California Distinguished Schools. 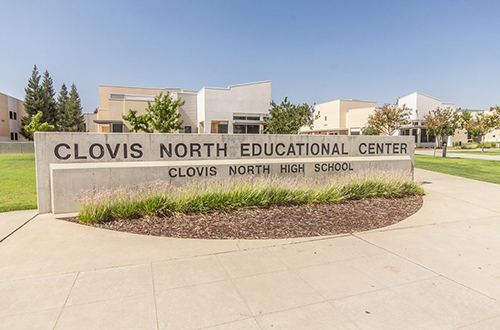 Want to learn more about Clovis Unified School District? 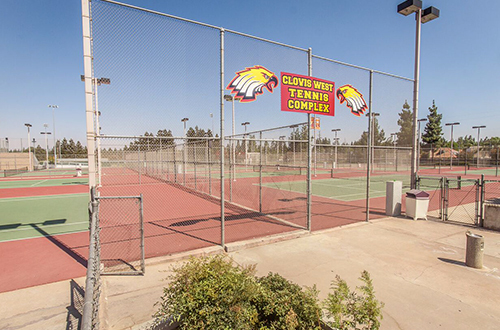 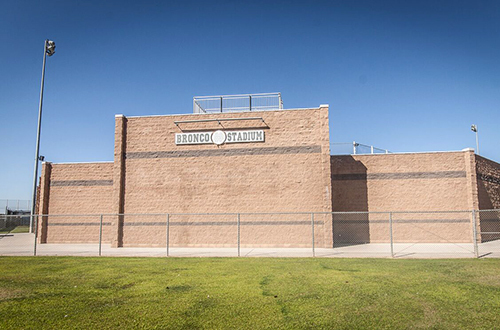 Raymer Realty Group specializes in helping people buy homes in the Clovis Unified School District boundaries. 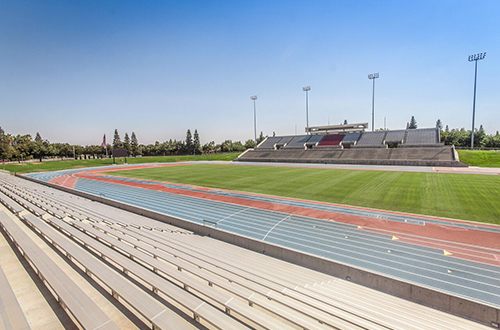 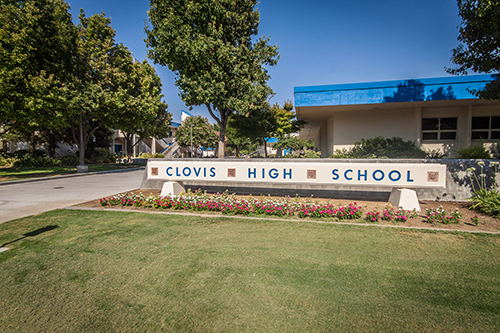 If you’re thinking of relocating so that your children can benefit from attending Clovis Unified schools, contact one of our friendly local experts. 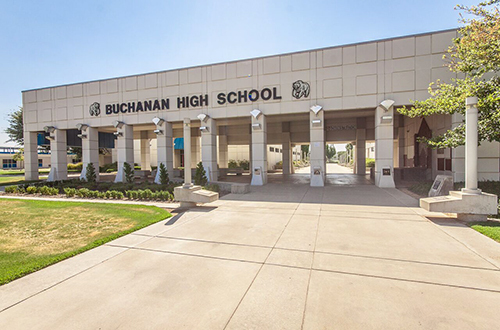 We would be more than happy to answer your questions about school district boundaries and maybe even help you find your perfect new Clovis area home!